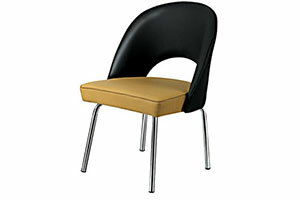 We also supply a broad range of seating accessories as well. 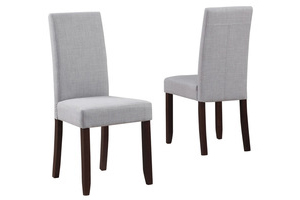 Call us if you are looking for affordable yet ergonomic office chairs in Dubai. 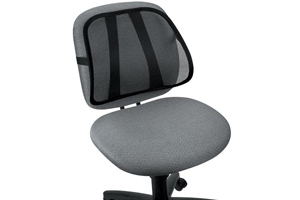 We have the right ergonomic chair for you, and everyone in your office. 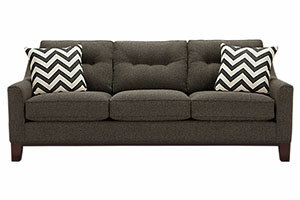 We're proof of the fact that quality furniture need not be expensive. 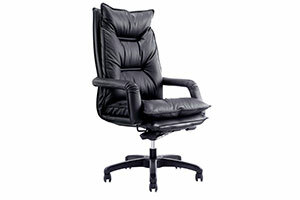 OfficeRock.com sources the best office chair models and other accessories from manufacturers across the world. Contact us for customized requirements – we'll provide merchandise to your specifications, and even arrange for free delivery anywhere in the UAE, including Dubai and Abu Dhabi. 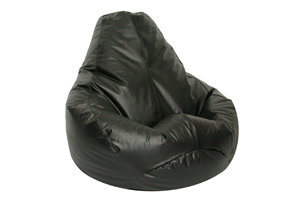 OfficeRock.com - 100% Genuine Office Chairs Guaranteed.